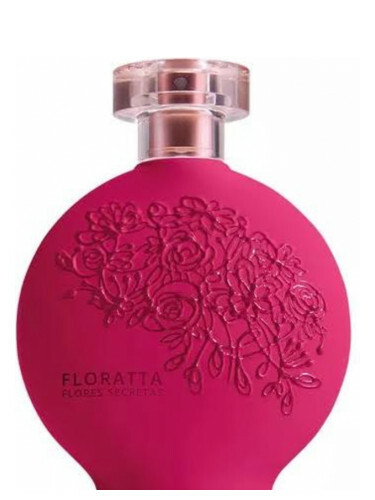 Thread: NEW: O Boticario - Floratta Flores Secretas For Women! "The top opens with a juicy fruit basket with Fig, Grapefruit, Apple and Orange. The heart follows with a vibrant floral bouquet with Cashmere, Freesia and Fig Flower, while the background has a velvety touch with Raspberry, Musk, Peach and Amber." - a note from the brand. Floratta Flores Secretas was launched in 2017.